Introducing Jaguar fragrances that stylishly symbolize a strong personality and reflect a distinctive, modern scent and design philosophy, to satisfy a wide range of tastes. ideal fragrances created for successful, self-confident men who is bold enough to wear a strong, masculine fragrance produced in the classic perfumery tradition. .The brand brings to you some uniquely scented deodorants that keep you smelling fresh all day long. This is one of the best deodorant for men online. The Jaguar brand brings to you some uniquely scented deodorants that keep you smelling fresh all day long. 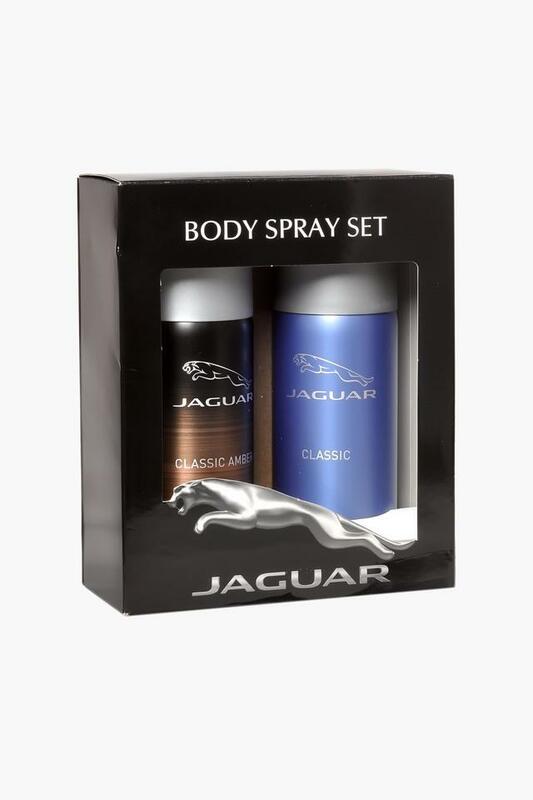 The perfume line of the British luxury automobile manufacturer. 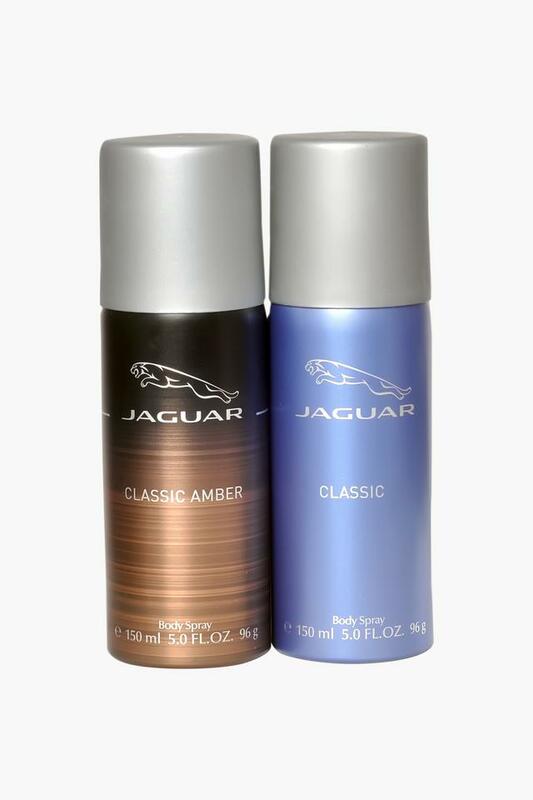 Fragrances were introduced in 1988 with Jaguar For Men. Subsequent releases include Jaguar Classic (2002), Jaguar Performance (2003), Jaguar Woman (2004), Jaguar Fresh Man & Jaguar Fresh Woman (2005).